Customer referral programs that actually work. "Referral SaaSquatch Review - Pro & Con"
Most important: FRAUD PREVENTION, since advertising facing high fraud rate, this is a big plus for their software. Limited with choices for 3rd party Integration, and the set up for integration is difficult with complicated instruction. Sometime manually is required and it's tedious and time consuming. If you are looking for an easy manage referral program, this is a good choice; but if you are using many software for your sale management, must be considerate since 3rd party integration is limited. - Help us to win our brand loyalty with double sided incentives from our advocates to help their friend. - Diverse choice for reward options, range from cash reward, discount coupons to points rewards; hence we have multiple choice best fit for each sessions. 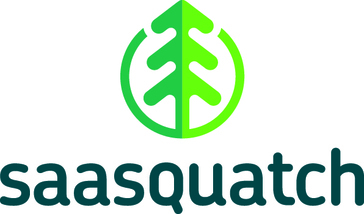 "Referral SaaSquatch is a great tool and the team behind it will go above and beyond to help!" Their API is straightforward and simple to understand. I built a custom integration with Referral SaaSquatch and it was a fantastic experience because their devs were able to jump in and show exactly what was needed to get it up and running in our rushed timeline. The project required a referral program that then refunded their purchase amount by a set amount per refer up to the full purchase amount, after trying 3 other services this was a breath of fresh air. "Great Saas Referral module for small o medium businesses"
- They are still a small company with solid funding, so they are most likely to provide excellent support. Attempting to increase user engagement and expand brand awareness and improve brand loyalty. We have seen increased views, but have just implemented the solution. "Easier referral system to implement"
Their service is exceptional, and I love how simple it was to get the referral program up and running. Nothing. 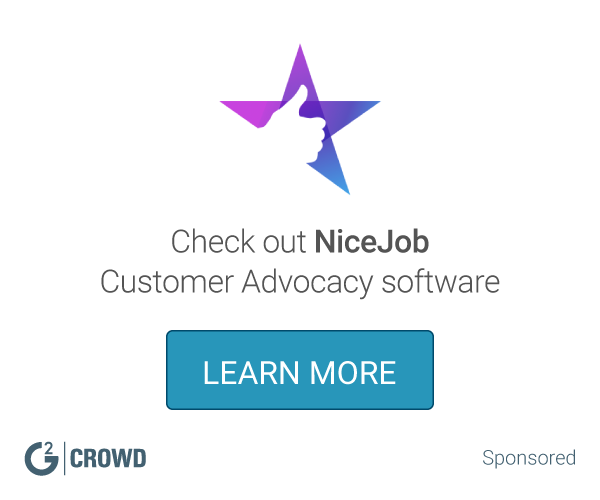 Feature feedback: It would be great if we could integrate Referral Saasquatch with our NPS app Satismeter so that people could act on their feedback right away. WOM is an important channel in our industry and Referral Saasquatch helps us tap into that market with their awesome product. Love it! * We monitor all Referral SaaSquatch reviews to prevent fraudulent reviews and keep review quality high. We do not post reviews by company employees or direct competitors. Validated reviews require the user to submit a screenshot of the product containing their user ID, in order to verify a user is an actual user of the product. Hi there! Are you looking to implement a solution like Referral SaaSquatch?